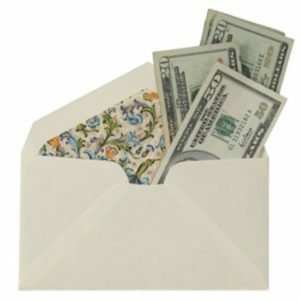 Tipping-What’s Proper Etiquette and How Much? 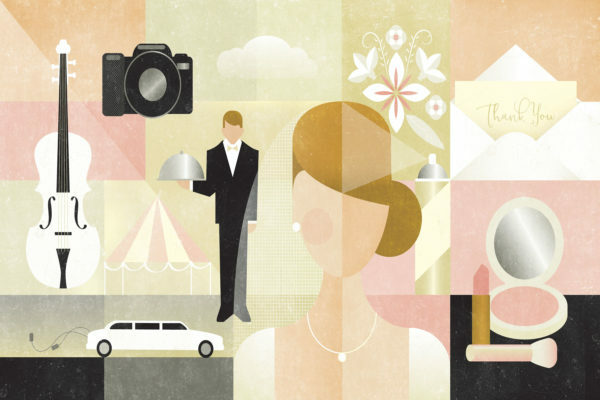 There are many pieces to a puzzle, and the same goes for your big event. In order to throw the ultimate soirée, many vendors are usually necessary to ensure every element is executed properly. From the décor to caterers and entertainment, the list can be short or long, but every list has a well deserving team for extra tips! Now the question might be, ‘Who to tip?’ Some services add on gratuity to their contracts, but others not. Depending on the company, think about extra staff that helps with day of set up, or the band who worked extra hours to keep your guests pleased. It’s wise to bring cash for bartenders or servers; and checks for managers, business owners, or ceremonial officiants. Bring envelopes to be discreet and personal; especially for venue professionals. Not sure how much to give? Consider the costs of each product or service and break down the standard 15-20% for what seems appropriate. It may not be a lot, but show your appreciation for all staff assisting. Remember, a little gesture goes along way.